Lots of great details! Thank you for joining the Mixed Media Place challenge! Beuatiful and so festive! Thank you for playing with the Creative Gym #14 over at Mixed Media Place! So beautiful! I love the Christmas colors! 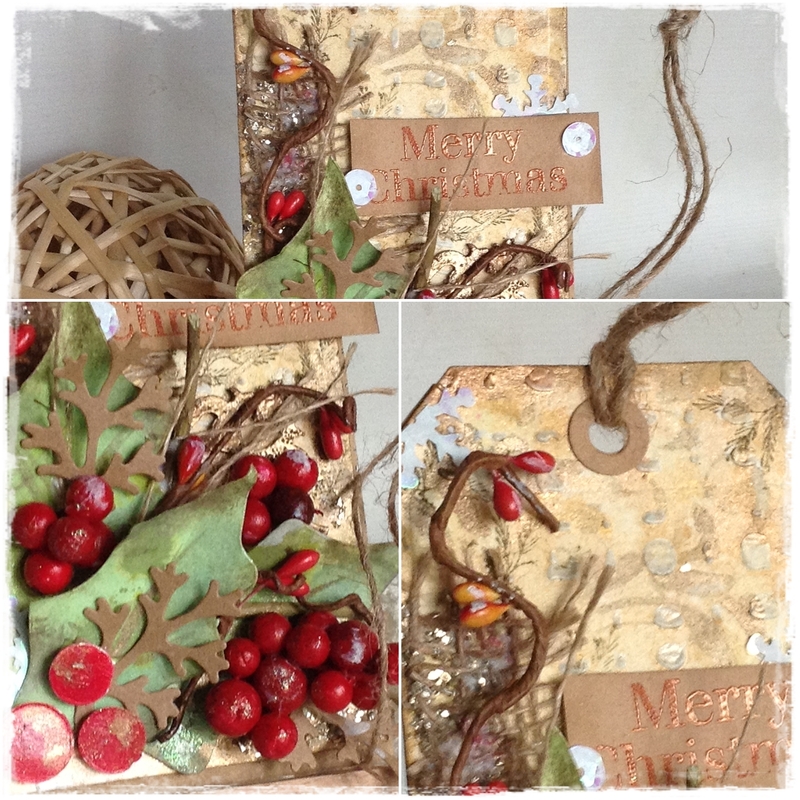 Thank you for joining our challenge at Mixed Media Place!